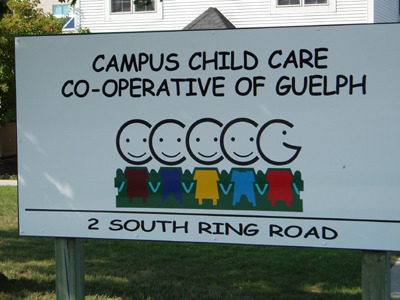 Join the Campus Child Care Co-Operative of Guelph Family! Complete the form below to have your application added to our waiting list. If you'd like to see the Child Care's Annual licensing report as of June 17, 2016, please see the Ministry of Education link. Your child must be born to apply for a spot at the Centre. You will be required to renew your application every six months. Offers of a position at the centre will be done via email. Please ensure you have included an email contact. As positions can be offered with two weeks notice, centre tours can be booked in advance online. Interested in a tour of our Centre? If you are currently on our wait list, you can sign up for a tour online.